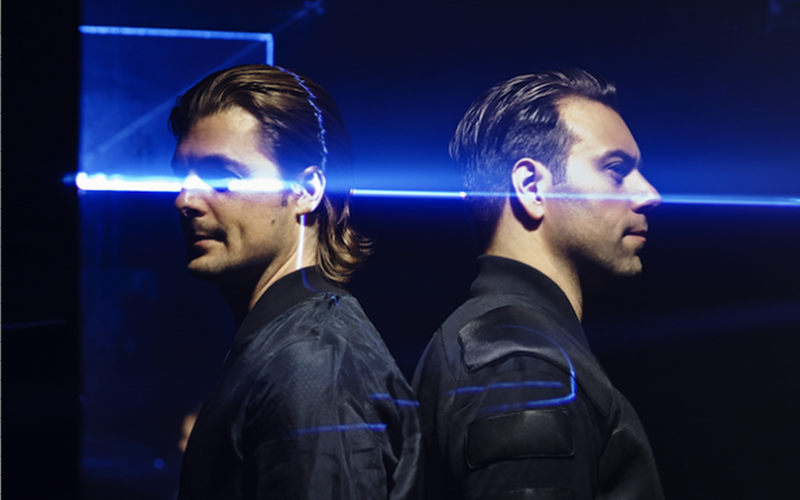 Axwell /\ Ingrosso released a new track with the new Beat by Dre Solo Commercial. The Commercial features an array of star, Athletes & Entertainers Promoting the Hashtag #SoloSelfie wearing a Pair of the new Beats By Dre Wireless solo headphones. CHeck out the Commercial below and let us know what you think.